Google moved $22.7 billion through a Dutch shell company to Bermuda in 2017, as part of an arrangement that allows it to reduce its foreign tax bill. Google said it paid all of the taxes due and complied with the tax laws in every country it operates in. Google moved $22.7 billion through a Dutch shell company to Bermuda in 2017, as part of an arrangement that allows it to reduce its foreign tax bill, according to documents filed at the Dutch Chamber of Commerce. 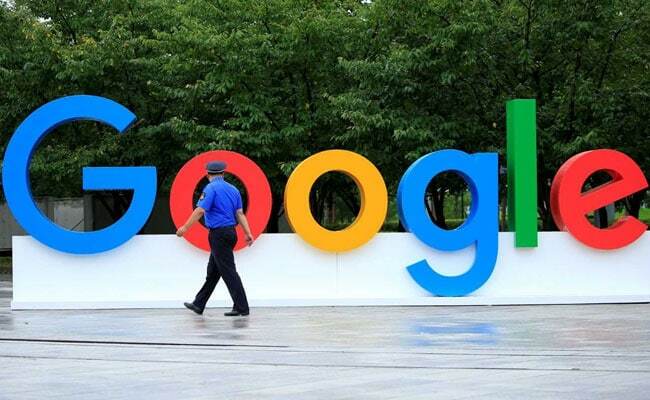 The amount channelled through Google Netherlands Holdings BV was around 4 billion euros more than in 2016, the documents, filed on Dec. 21, showed. "We pay all of the taxes due and comply with the tax laws in every country we operate in around the world," Google said in a statement. "Google, like other multinational companies, pays the vast majority of its corporate income tax in its home country, and we have paid a global effective tax rate of 26 percent over the last ten years." The tax strategy, known as the "Double Irish, Dutch Sandwich", is legal and allows Alphabet-owned Google to avoid triggering U.S. income taxes or European withholding taxes on the funds, which represent the bulk of its overseas profits.